Lovers and friends it’s that time of the year where we all get a little bit smushy and really romantic. Valentine’s Day is a great time to celebrate your loved ones and whether you find gift shopping daunting or delightful we’ve got just the selection for you. We gathered for you 6 beautiful and romantic gift tags from Misi, to add a personal touch to a gift for a costumer or to your beloved ones. 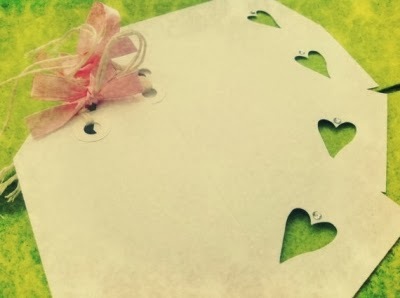 These heart gift tags are made from cards and they are beautiful. The soft brown is a great choice for a romantic, vintage look. Plus they are on SALE! These are a pack of 5 gift tags with a diamanté and pastel pink ribbon. If you would like other colours, please do ask the seller as she has a full and varied range. 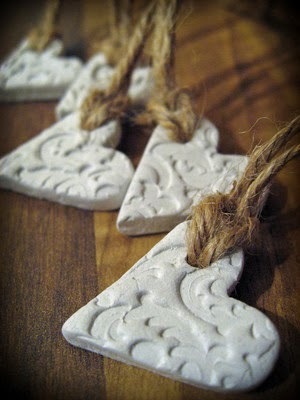 These white clay hearts are perfect to add that finishing touch to a gift, as a decoration around your home or as a wedding favour. 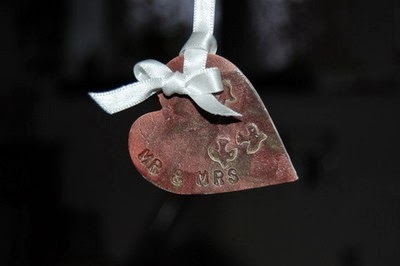 Made from white earthenware clay and glazed in matt red/brown with a white ribbon and the inscription reads 'Mr and Mrs'. 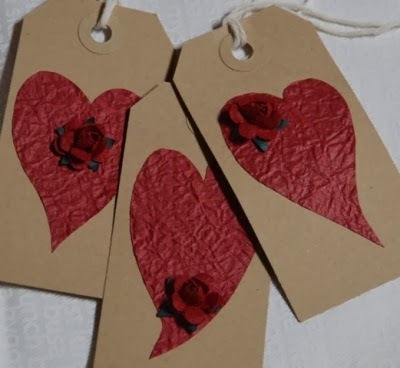 It is lovely given as a gift on its own but could also be used as a gift tag, decoration for a gift or added to your own card. 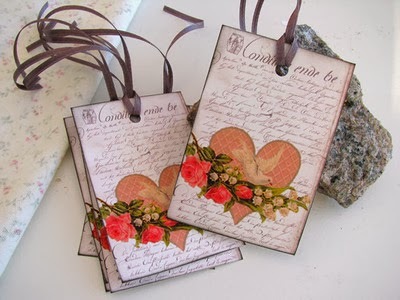 Sweet vintage looking gift tags with heart and flowers. 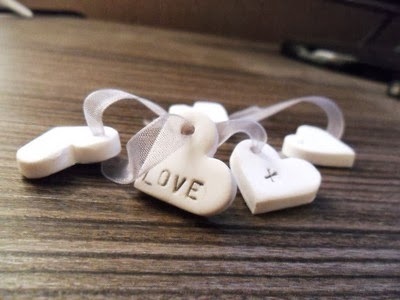 They are so charming and romantic- just lovely tags for your valentine or friend. 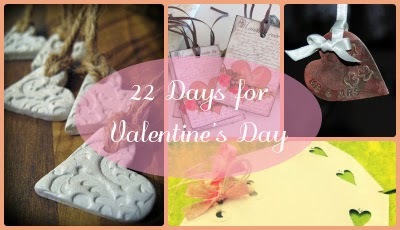 Their shabby chic sweet style makes them perfect if you wish to give a vintage and cute style to your Valentine's home decor or your gifts to your beloved.